Versace deactivated its Facebook “wall” today after activists posted dozens of messages condemning its continued practice of sandblasting jeans. Despite public denouncements from apparel brands such as H&M, Levi’s, and Gucci, the Italian mega-luxury fashion house has taken no action on the dangerous finishing technique, which gives denim its worn or faded appearance but also causes a fatal lung condition in workers. 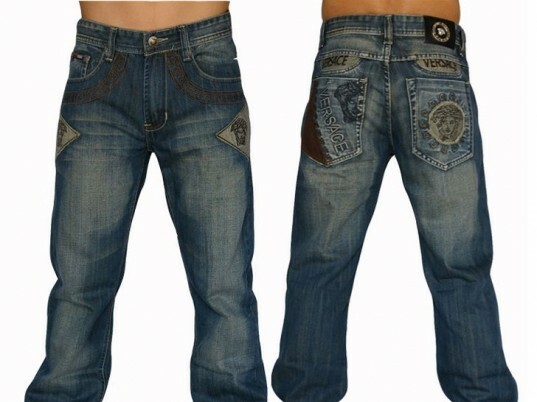 Responding to a petition from the Clean Clothes Campaign on Change.org, European and American activists posted on Versace’s Facebook message board en masse after repeated calls from human-rights groups to ban the practice were ignored. 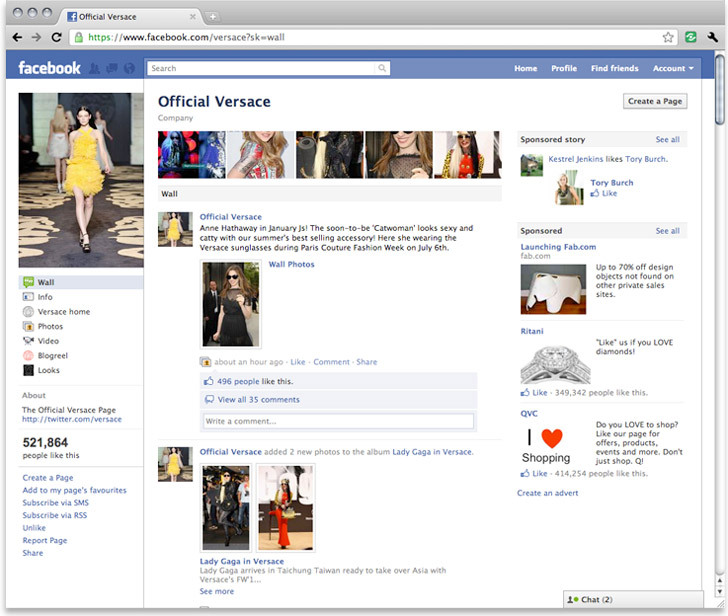 Activists posted Versace’s Facebook wall en masse after repeated calls from human-rights groups were ignored. Sandblasting generates large amounts of silica dust that can cause silicosis, a potentially lethal disease resulting from the inhalation of tiny silica particles. With alternatives such as laser technology now widely available, however, few justifications remain for the practice. Want to weigh in on this issue? Add your name to the growing list of people telling Versace to abolish sandblasting. Versace deactivated its Facebook "wall" today after activists�posted dozens of messages condemning its continued practice of sandblasting jeans. Despite public denouncements from apparel brands such as H&M, Levi's, and Gucci, the Italian mega-luxury fashion house has taken no action on the dangerous finishing technique, which gives denim its worn or faded appearance but also causes a fatal lung condition in workers.